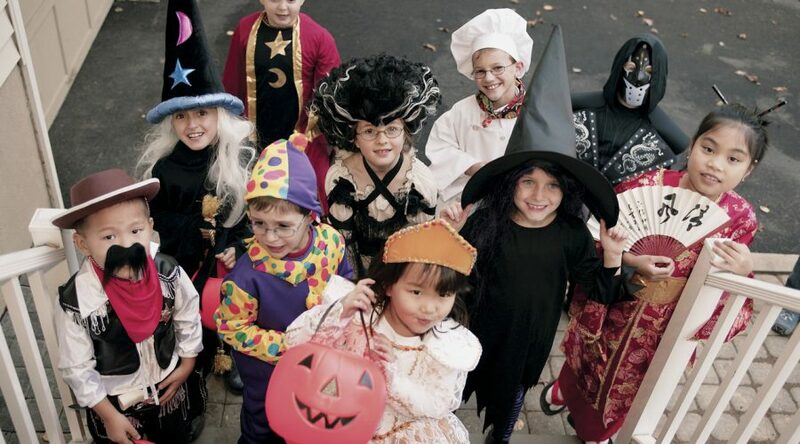 Clean out your closets, recycle your Halloween costumes, and help local youth participate in out-of-school activities – all at the same time! Community Services is looking for donations of lightly used or new costumes for the fourth annual Costume Closet. Donated items will be sold at affordable prices with all proceeds going to the Community Services Youth Scholarship Fund. Donations can be made through Friday, Oct. 4, at the Community Services office, (located at 1651 Jefferson Parkway), or at any of the KidVentures elementary school sites. Costumes for all ages and sizes will be accepted. Costume accessories, such as hats, masks and shoes, will also be welcomed. The Costume Closet sale will be held from 10 a.m. to noon on Saturday, Oct. 12, at the Northfield Middle School Media Center. The purpose is to provide low cost options for families looking for Halloween costumes and to support Community Services youth programs.